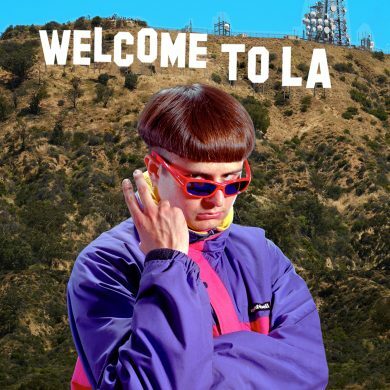 Oliver Tree returns with “Welcome To LA” and it’s wonderful. The alternative / electronic inspired production is refreshing and really highlights Oliver Tree’s songwriting ability. 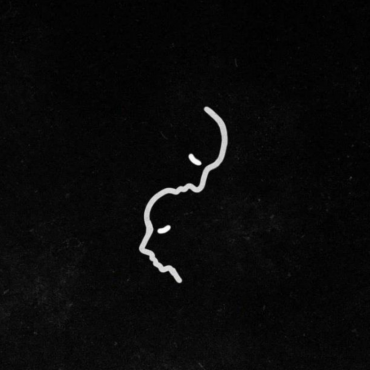 Can’t wait to hear what else he has in store for us this year.